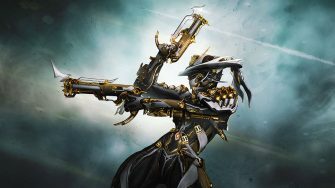 Equinox Prime Access is finally here! Step aside Thanos, a new balance harbinger is here. Equinox is one of the best “nuke” Warframes in the game, easily allowing you to take down swarms of enemies in seconds. In low levels, high strength Maim builds can clear an exterminate mission in under 1m30s. 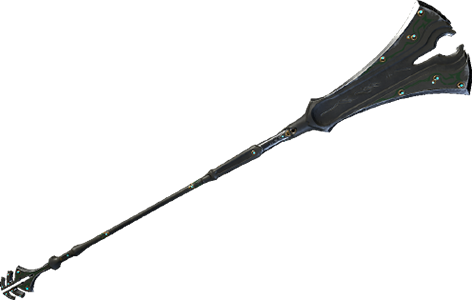 In high levels, Maim requires a little more work but can still clear entire rooms as quickly as Saryn. 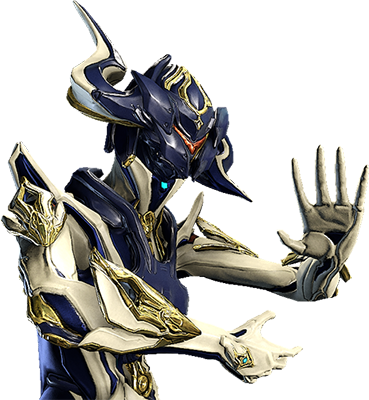 Equinox also has excellent CC and team buffing abilities that allow you to play in a variety of styles. 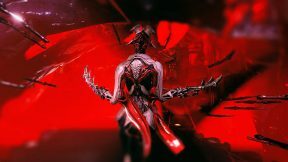 If you’re looking to hunt down this legendary Warframe along with the Stradavar Prime and Tipedo Prime, look no further. We have provided tables below that show which relics you need and the best places to farm them. You can uncheck the “Best Methods” box for any of the tables below to see more methods if you don’t like (or can’t do) the ones shown by default. 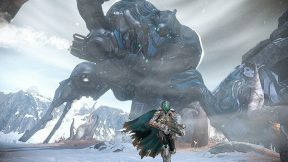 In the past, Tier 1 (Hepit) and Tier 3 (Ukko) Void Capture missions were the best methods for farming Lith, Meso and Neo relics while Hieracon and Xini were the best methods of farming Axi Relics. 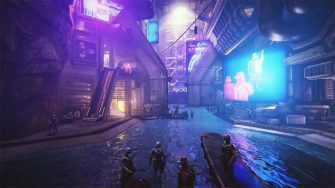 However, Bounties have been drastically improved to provide Relics at an exceptionally high rate due to having a drop chance on each stage after Stage 1. Due to the nature of bounties, it is difficult to provide an accurate time estimate on the tables above but we are confident bounties are the best method for obtaining most Prime Access relics. It’s worth noting that for Lith M4 specifically, Void Capture (Hepit node) is still the best method. Bounties have different rotations that are cycled through over the course of a day. Certain rotations provide certain relics (you can see which in the table above) so make sure to keep that in mind before you start farming bounties. 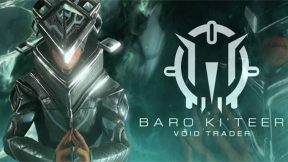 If a particular relic you are looking for is not currently in rotation, we recommend checking out some of the other conventional methods provided on the table (e.g: Void Capture missions). For Axi relics, we recommend simply waiting for the relevant Bounty to become available because they are significantly faster than alternative farming methods. Also new for this Prime Access is the Profit Taker bounties, which provide you a method of obtaining Radiant relics aside from Elite Sanctuary Onslaught. 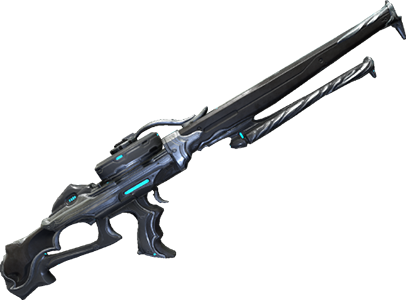 Since Profit Taker bounties also offer some other lucrative rewards, they are worth considering as they are relatively quick (especially Phase 2) and Radiant relics help improve the drop rate of uncommon and rare prime parts. 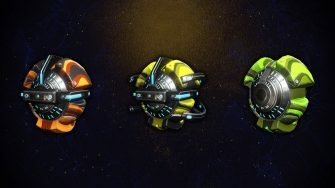 If you are in no rush to farm Relics, you can obtain Meso and Neo relics through Helene and Hydron respectively. 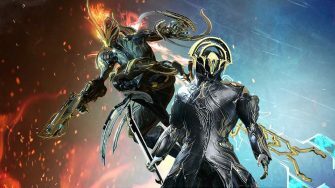 These are popular areas to level gear so if you are looking to increase your Mastery or Forma some gear, consider these Defense missions so you can also get relics at the same time. 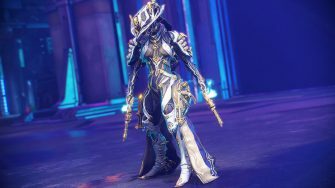 We hope this quick guide and tables helped you with farming Equinox Prime. Good luck with those relics! Can’t believe I’ve never stumbled upon this site before, it’s a huge help, thx for making it lmao. Warning to those who are doing the bounties to farm relics, make sure that the relic is currently in rotation. The 70%+ chance is high, but they arnt on 24/7.